Nissan's next-generation Leaf electric vehicle will have a new battery that more than doubles its range. And Infiniti’s delayed electric car will debut with the improved battery by early 2017. Nissan executives shed more light on the automaker’s next EVs, saying better range is key to higher sales. 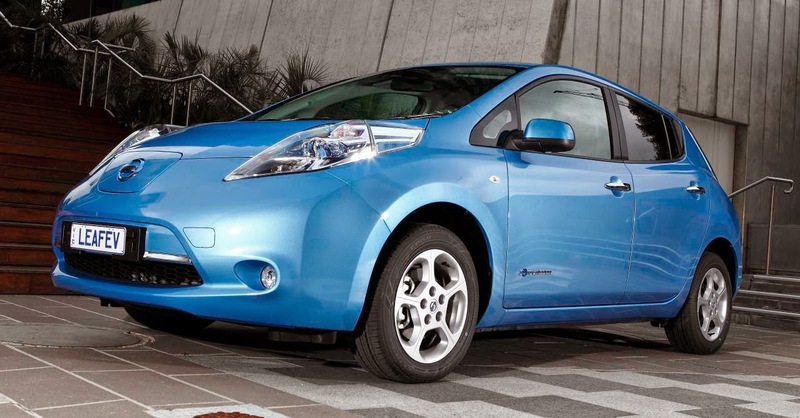 Nissan launched the Leaf in December 2010 and has already improved its performance. But engineers are working on a big jump with a revamped battery by 2017. Palmer declined to offer a target range. But the battery must deliver up to 300 kilometers, or 186 miles, for EVs to present an everyday alternative to the hydrogen fuel cell cars that rivals are developing, he said. During an interview at the LA Auto Show, Pierre Loing, vice president of product and advanced planning and strategy at Nissan, hinted that his company may offer multi-pack size option that might increase range to 400 km. Nissan have been working in a lithium nickel manganese cobalt battery chemistry since 2009 that was expected to enter production by 2015. That would put the next Leaf’s arrival just after Nissan’s Power 88 business plan, which ends March 31, 2017, he added. The Infiniti EV, however, will go on sale “close enough to be counted” as part of Power 88 and should arrive before the luxury brand gets its long-awaited top-shelf halo car, Palmer said. The Infiniti EV will get the company’s next-generation battery chemistry and feature wireless inductive charging, he said. Infiniti had delayed the EV to wait for better battery technology. The debut was initially slated for 2014. The Infiniti EV may have a greater range than the Leaf because its sedan packaging can accommodate a bigger battery.